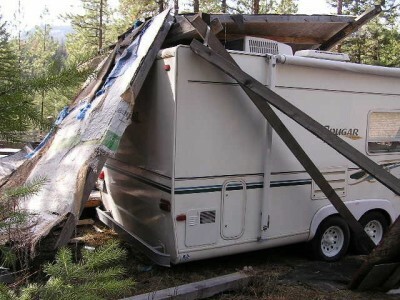 Tom’s RV Service & Supplies Ltd is an authorized service provider for ICBC and all private insurance companies. 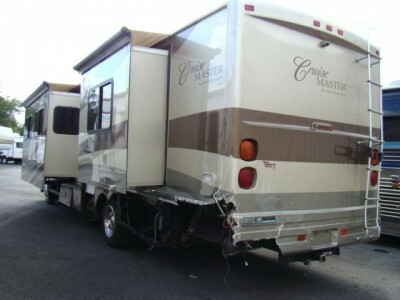 Motor Vehicle Accidents, wind damage, vandalism etc… we do it all! We’ll do whatever we can to make it as hassle-free as possible for you. 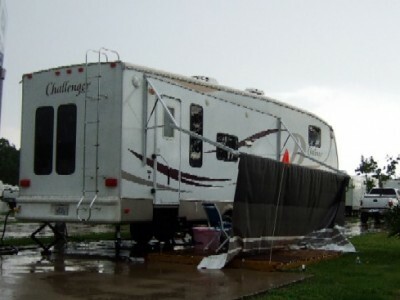 We’ll help with the claim setup and processing, and work as quickly as possible to get your RV back on the road for your next great adventure! Call us today or make an appointment online for your free repair estimate.